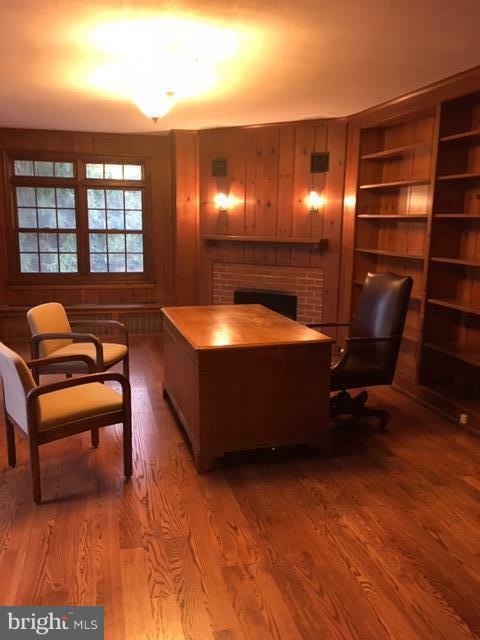 Proudly offering this Historic first floor office space on prime corner in center of Blue Bell. 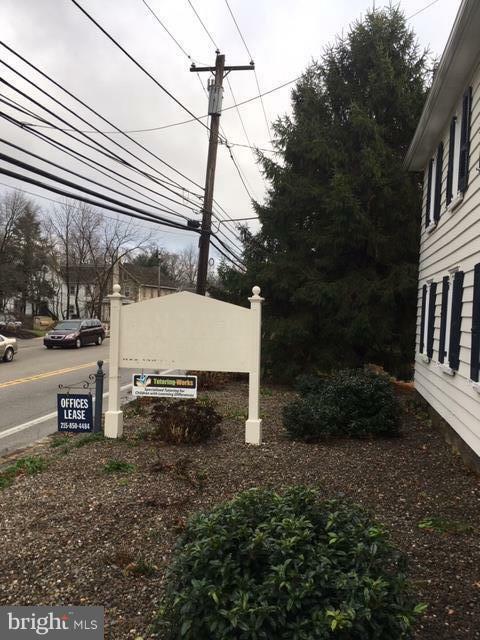 LOCATION, LOCATION, LOCATION at the intersection of Skippack and Penllyn Pikes. Was a successful Real Estate office for 40 years. Renovated totally two years ago. Plenty of parking and large signage available. 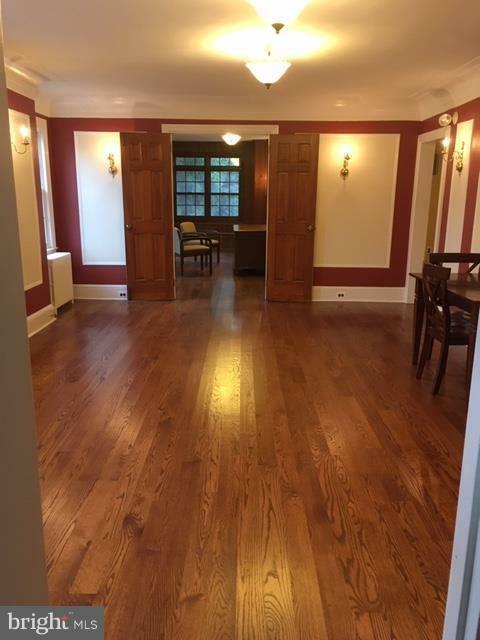 Two private offices, board room or third large office. Large administrative area or waiting area and additional room for copier, files, displays, etc. Kitchenette and handicap accessible bathroom. Storage shed available outside as part of the lease. 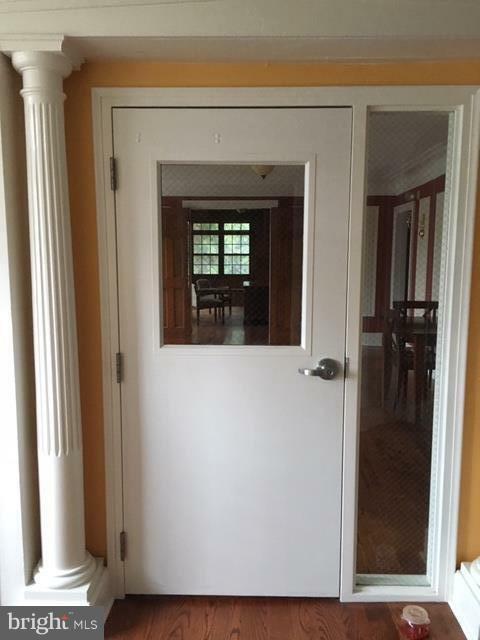 $3,000 per month plus utilities.